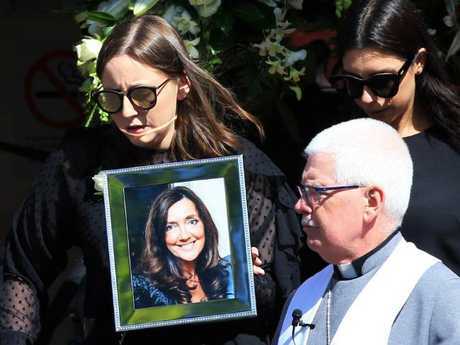 KAREN Ristevski's daughter Sarah has been revealed as a shock prosecution witness in the murder case against her father Borce, as his lawyers attempt to stop the media from reporting on the trial. Mr Ristevski is accused of killing Karen, who went missing from the couple's $1.1 million Avondale Heights mansion, in Melbourne's northwest, in June 2016. The last time the public heard from Sarah was when she appeared before the media in 2016 soon after her mother's disappearance to make an emotional public plea for information on her whereabouts. Mr Ristevski was charged with Karen's murder in December. Sarah's role as a prosecution witness was revealed in an application by Mr Ristevski's lawyers to place a suppression order on media reporting of the case. In documents sent to the media, Mr Ristevski's defence argued that "deliberately toxic" reporting had meant he could not get a fair trial. 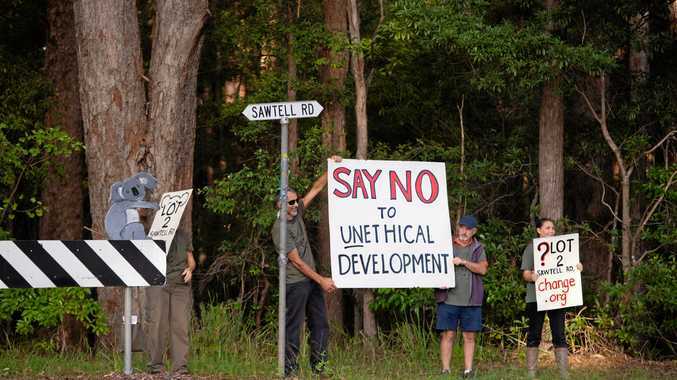 "The media reporting in this matter has been deliberately toxic and designed to promote outcry in the community in relation to Mr Ristevki's proceedings and representation," the application said. "A suppression order is required to ensure the interests of justice are protected and to ensure that Mr Ristevski receives a fair trial." Mr Ristevki's lawyers pointed to stories in a number of publications and claimed they were "innacurate" and "not done in a neutral manner". The application for the suppression order will be heard in Melbourne Magistrates Court today. If successful, it will prevent media reporting on the committal process - which is heard before a magistrate decides whether a case with proceed to the Supreme Court. A suppression order would not apply to a trial in the Supreme Court. 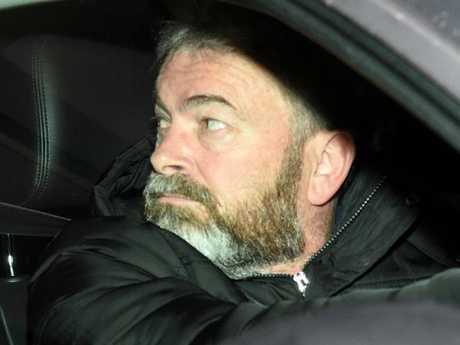 Mr Ristevski appeared in court via video last month, when it was revealed that the prosecution had amassed 22,000 pages of evidence against him - including transcripts from listening devices.